The month of February is Black History Month, and we've been marking that in various ways with our classical music programming. This week on Learning to Listen, we are looking at the life and music of one of the most important African-American composers of classical music, William Grant Still. 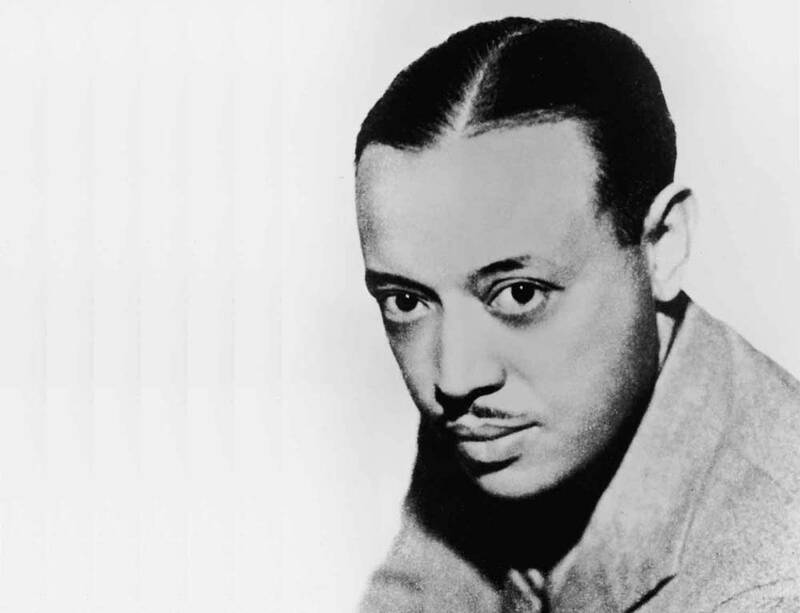 Often referred to as "the Dean of African-American Composers," William Grant Still wrote symphonies, opera, chamber music, film scores and ballet. On this week's show, we'll be listening to examples of his works. Symphony No. 2 "Song of a New Race"